"Finally, an affordable camp that teaches Christian values!" "My four kids have been going to Camp Gideon for over six years. They have grown in so many ways. Their relationship with God has changed for the better. 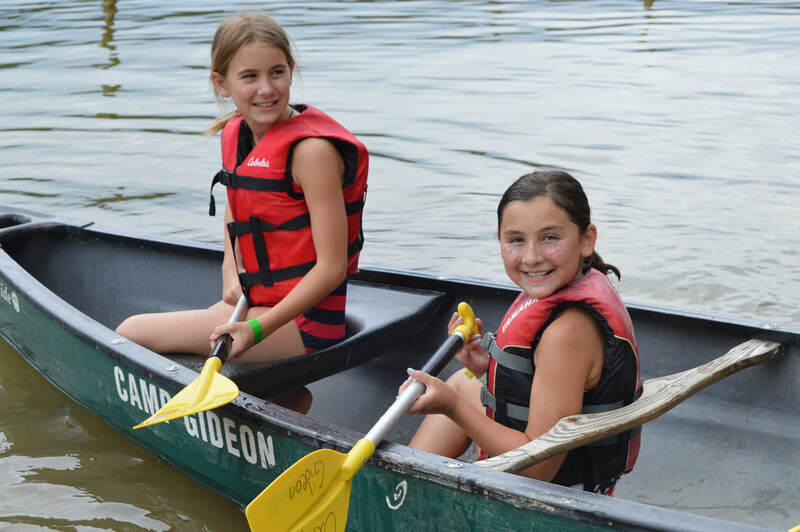 ​I highly recommend sending your kids to Camp Gideon- It will be a life-changing experience!" "I thank God for organizations like yours that teach God's Word and His love. Our young folks can never get enough of that." 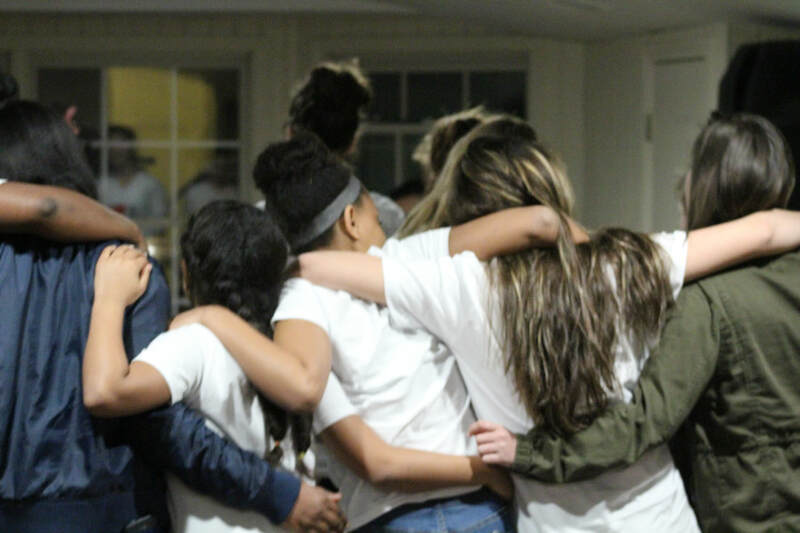 "Camp Gideon is by far the best way to ensure sound Christian care and instilled values. Kids learn about God in a fun and exciting way." "I believe in, and highly recommend, Camp Gideon. I have served with them for several years, now, and have sent my kids there as well. They have all loved it! ​beyond what I have ever seen."